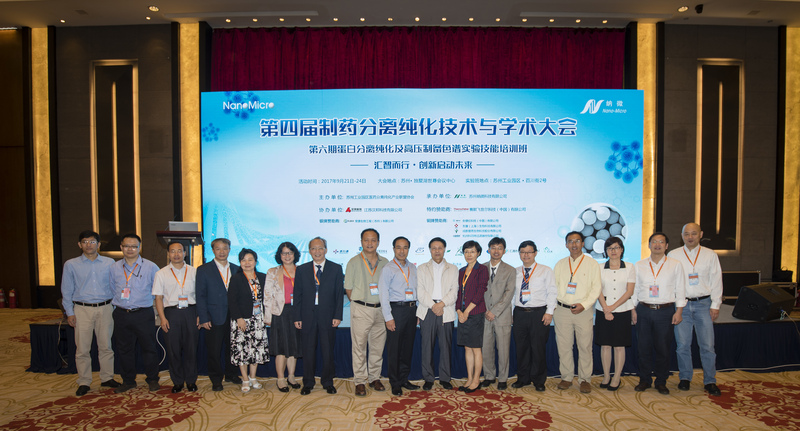 "Gather wisdom, Start the future" - The 4th Pharmaceutical Separation & Purification Technology and Science Conference has been successfully held in Suzhou, China in Sep.21st - 22nd. The number of delegates and attendees to this session both hit a high record in history. As the founder of the conference, Nano Micro invited 557 attendees from 273 facilities worldwide including CFDA, CPH, CAS and hundreds of scientists and phamarceutical engineers in downstream, 35 high-level experts in and overseas, and contributed up to 40 speeches, attracted 13 media reports, with click rate reached 80,000 times. We are very fortunate to participate in and witness the grand ceremony of the industry. 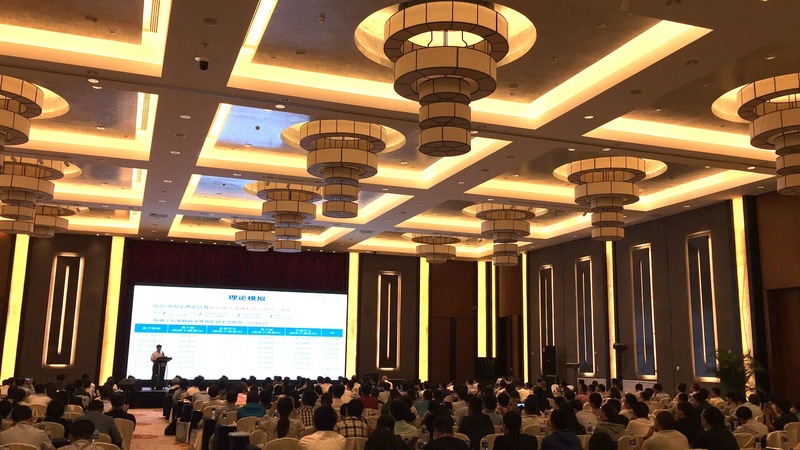 Nano Micro technology also launched a special event of "China Gots Chromatographic Core" to show the world a powerful message that "Chromatography Media made in China, the benefit of the world ".